Method: Mix a tablespoon raw honey with two tablespoons of coconut oil. Apply this mixture on your face and massage gently in a circular motion, for 5 to 10 minutes and rinse with lukewarm water. 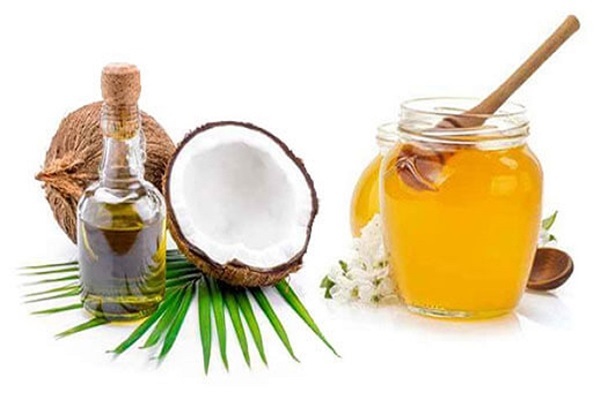 Antibacterial properties of honey and coconut oil prevent the bacterial growth on skin that causes the brakouts and enzymes present in raw honey keeps the pores clean and gives a healthy and radiant look to your skin. This entry was posted in skin care and tagged Beauty, DIY, face cleanser, Home Remedies. Bookmark the permalink.